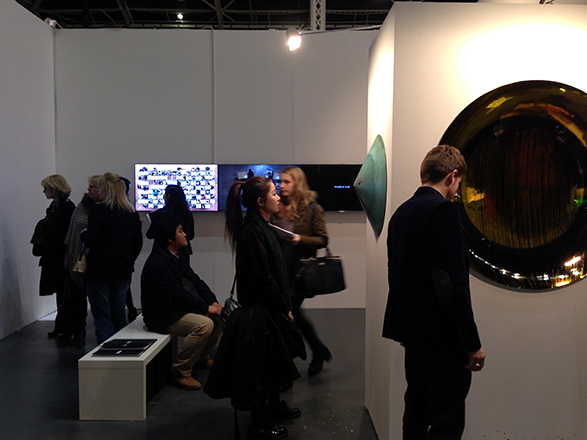 Yingmei Duan, Junebum Park, and Sungfeel Yun at Art14. 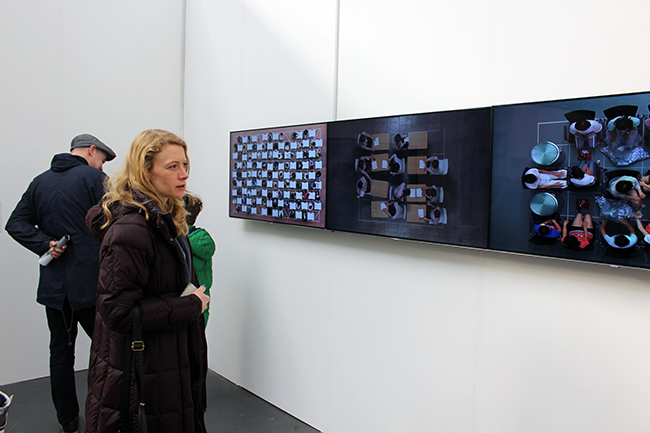 Junebum Park, Puzzle Series at Art 14. 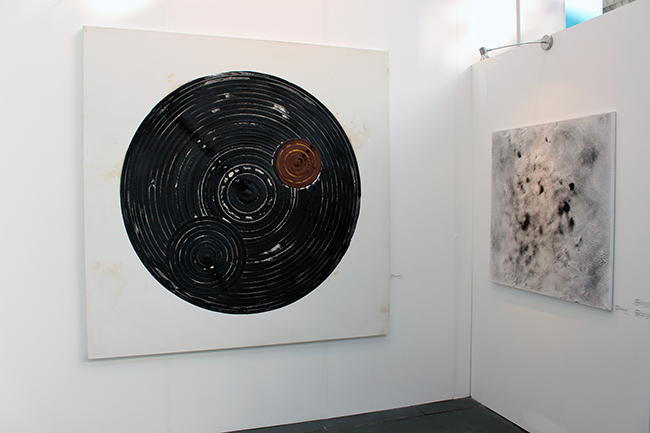 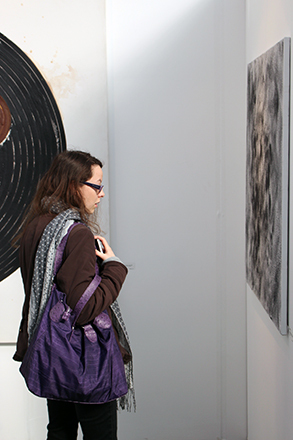 Sungfeel Yun, Chaos, Cosmos and Circulation Series at Art14. 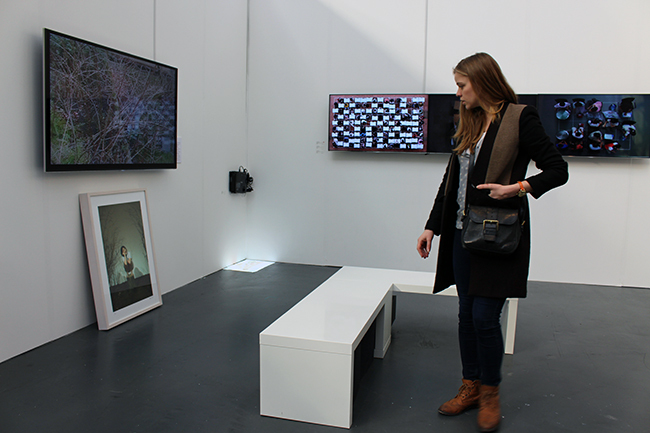 Sungfeel Yun, Looking at the Real World from within the Real World Series at Art14. 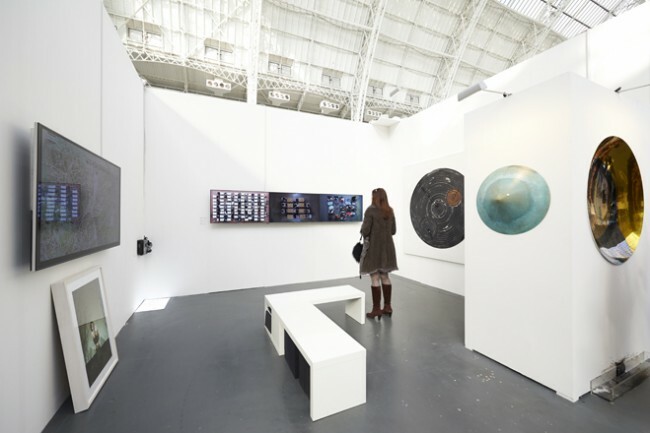 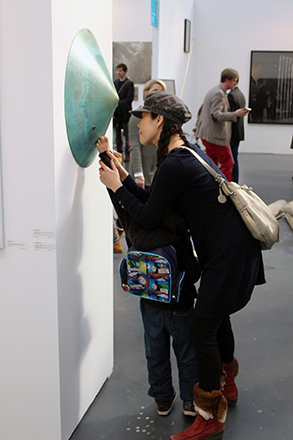 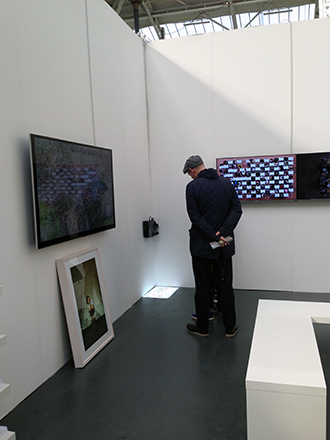 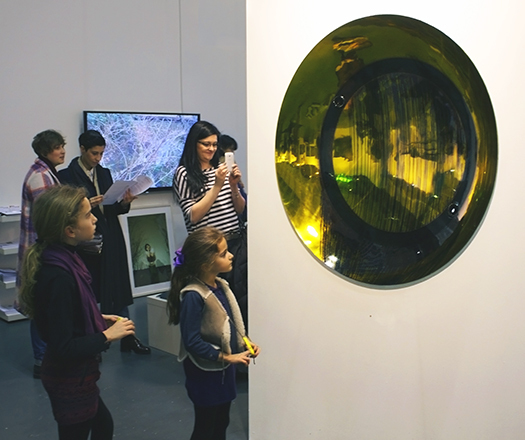 Junebum Park, Puzzle Series; Sunfeel Yun, Looking at the Real World from within the Real World Series at Art14. 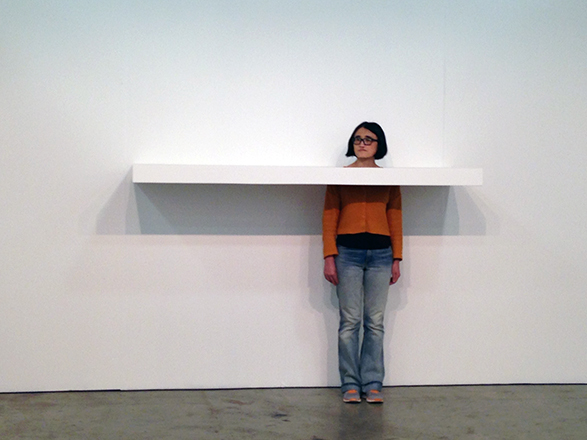 Yingmei Duan, Happy Yingmei; Junebum Park, Crossing Series at Art 14. 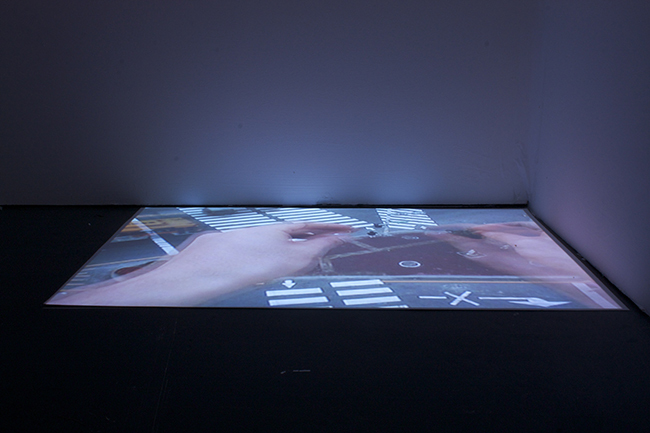 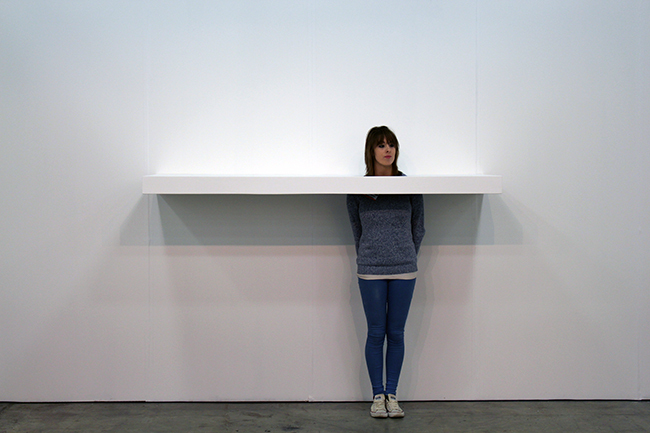 Yingmei Duan, Patience, live performance at Art14.